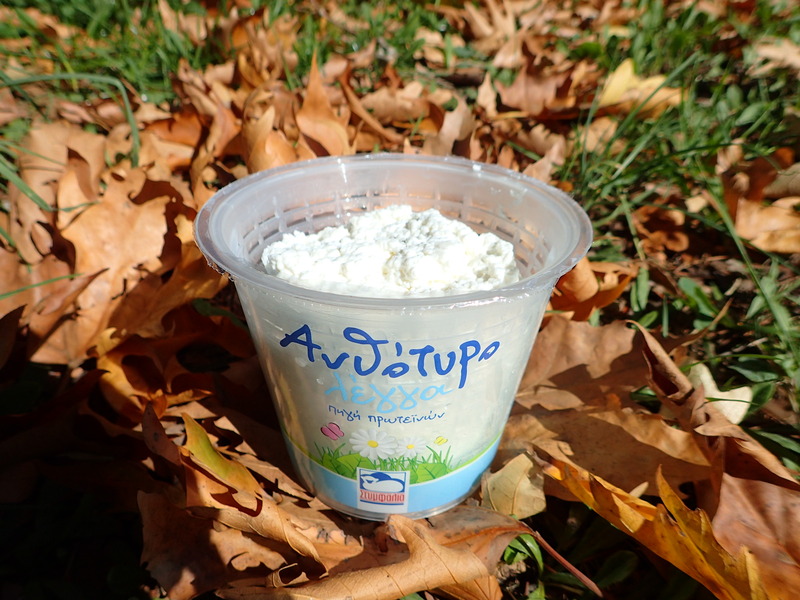 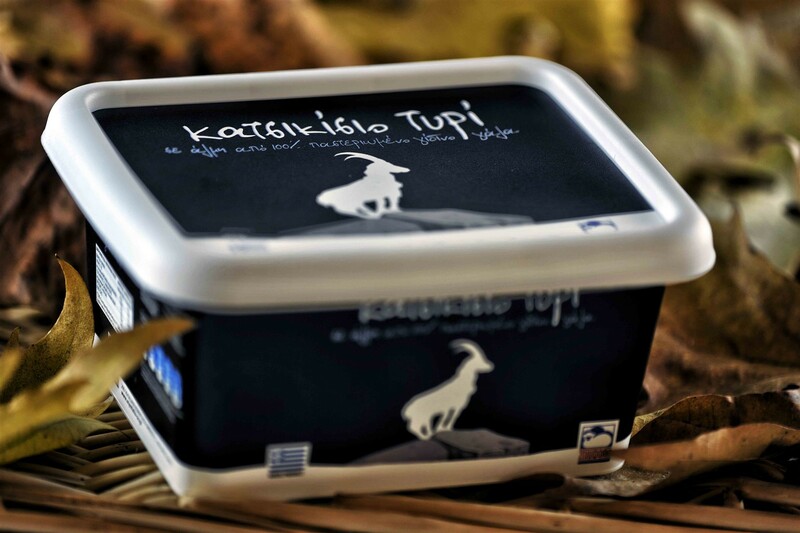 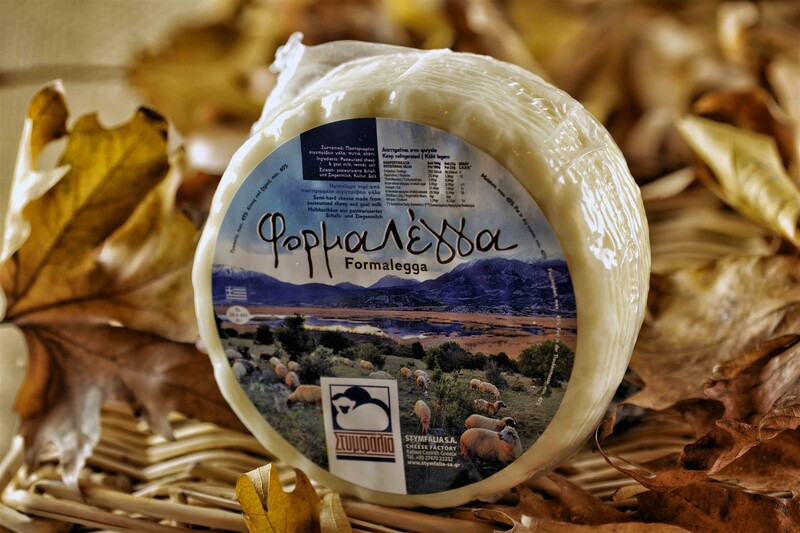 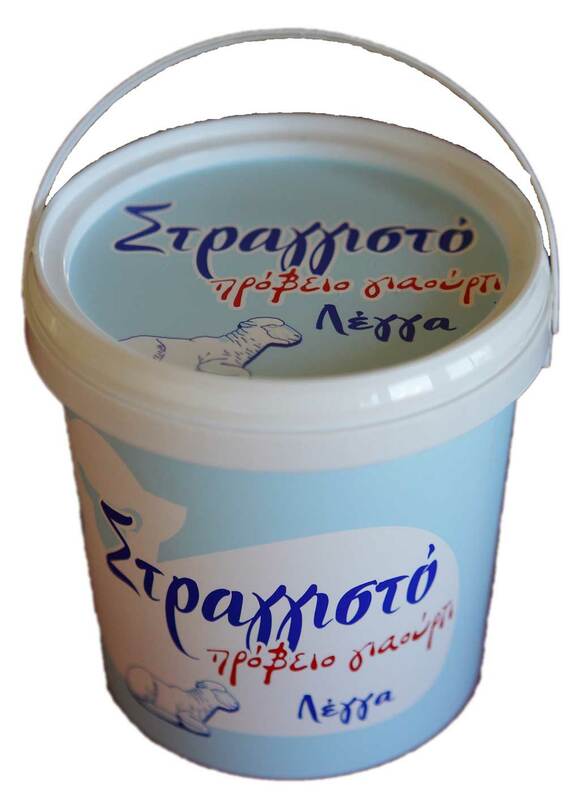 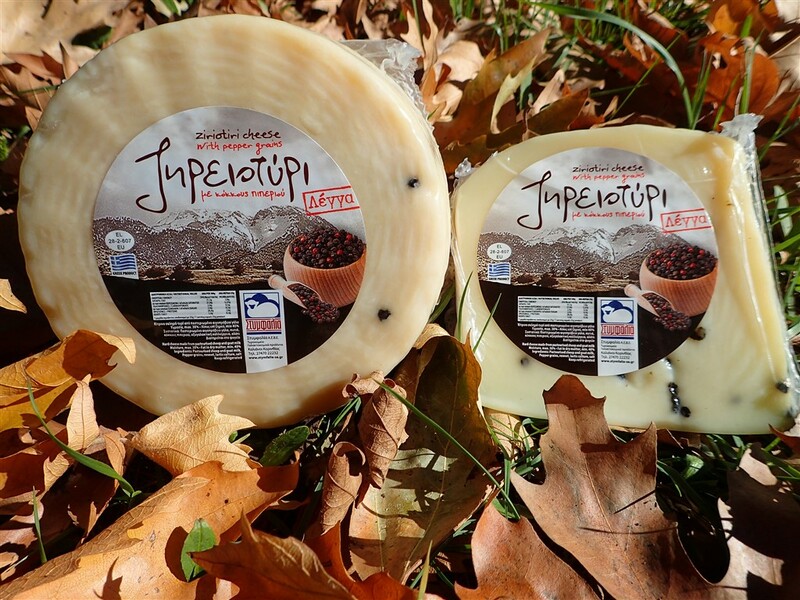 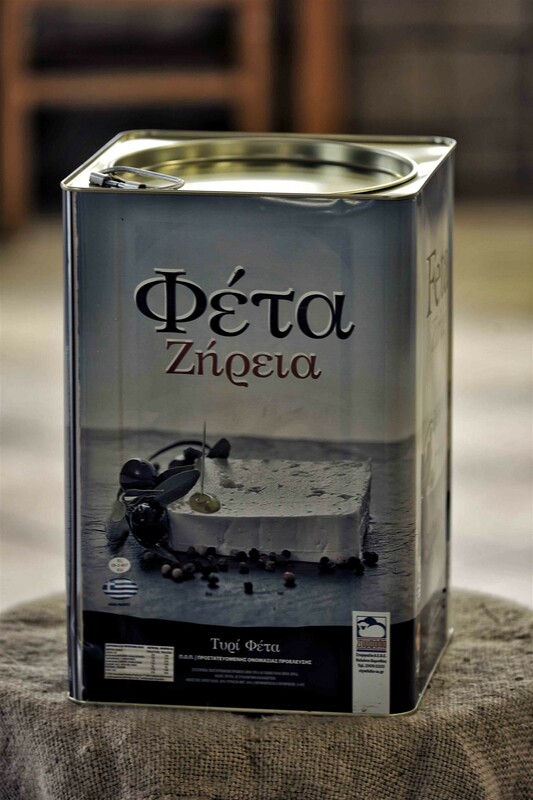 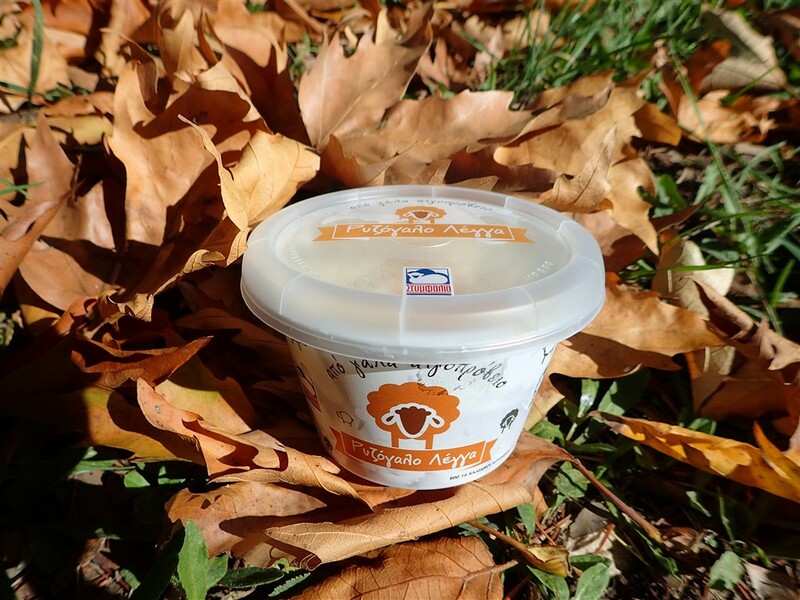 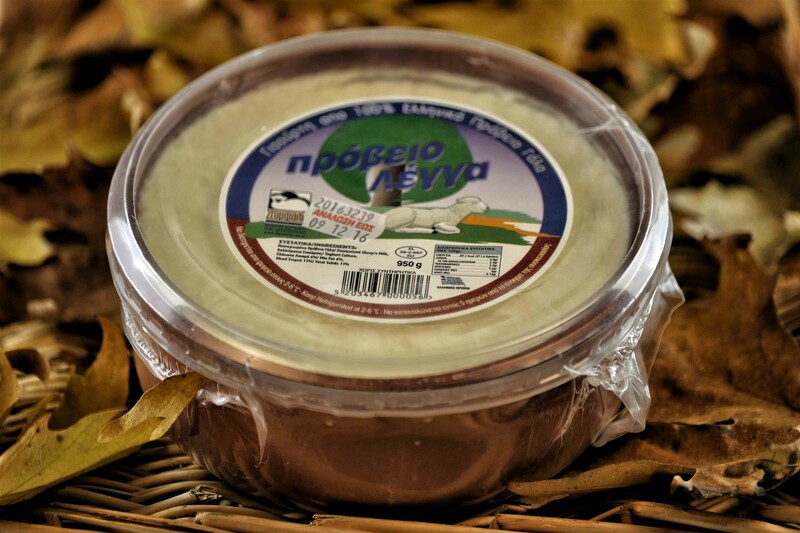 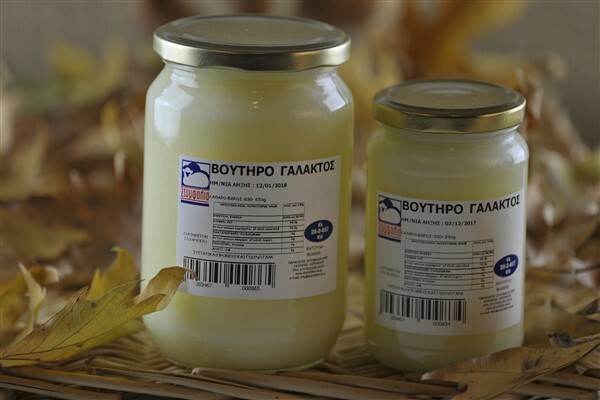 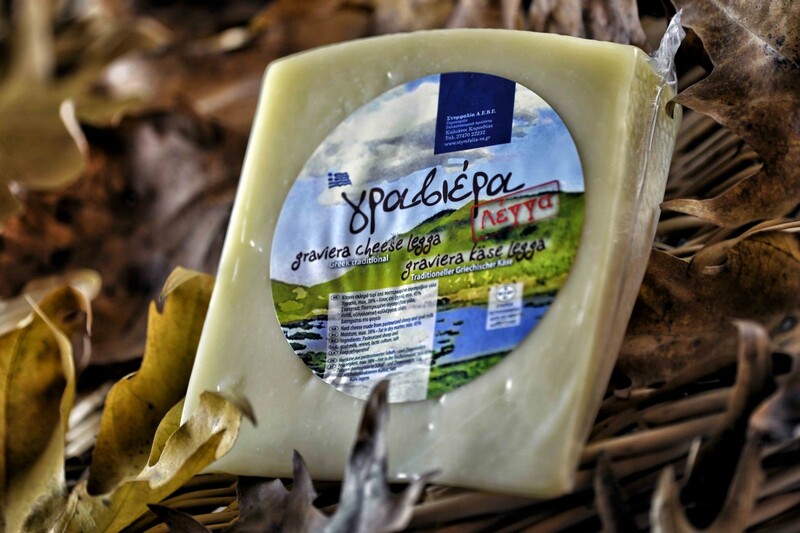 Zireiotyri is a traditional hard cheese with a distinct slightly salty taste, produced exclusively from pasteurized goat’s and sheep’s milk. 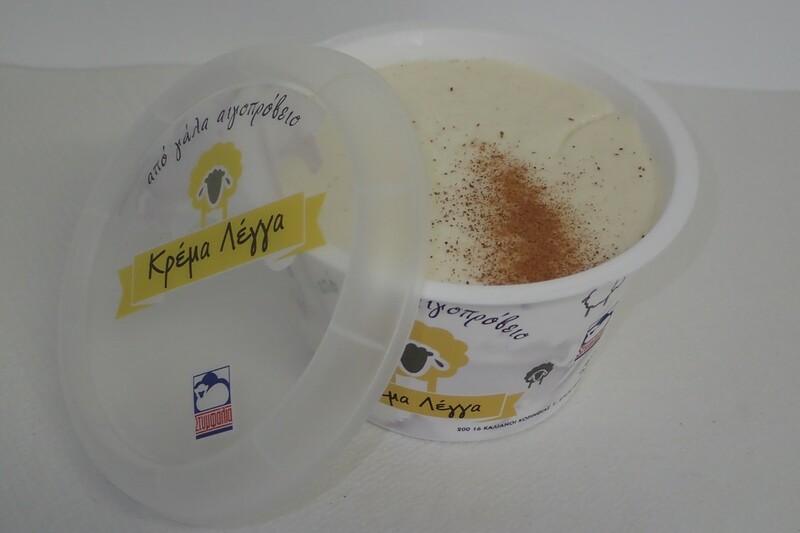 It is ideal for frying and cheese pies or grated over spaghetti. 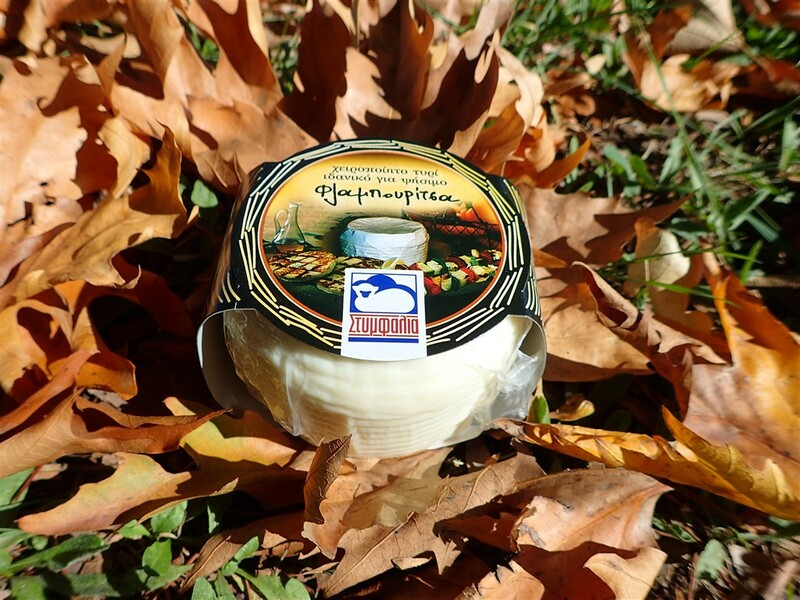 It can also be served as a table cheese. 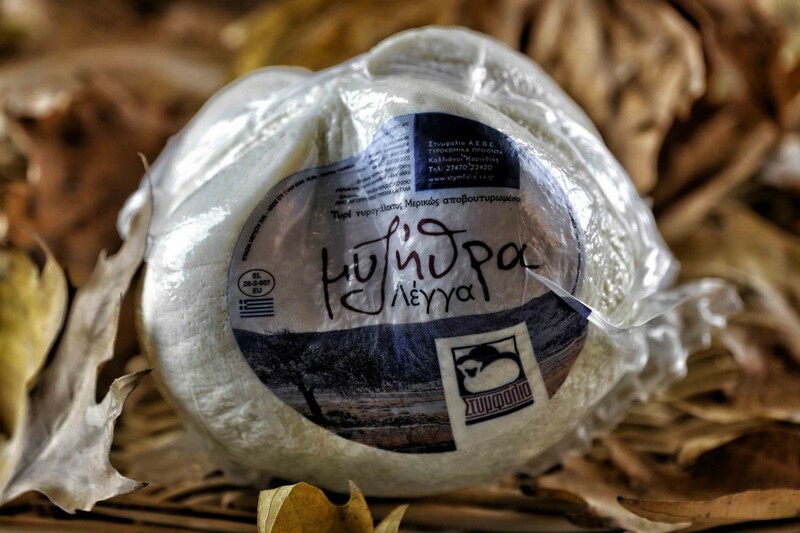 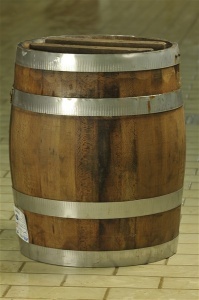 It has a salty, spicy taste with a pleasant aroma, achieved after ripening for at least 3 months.